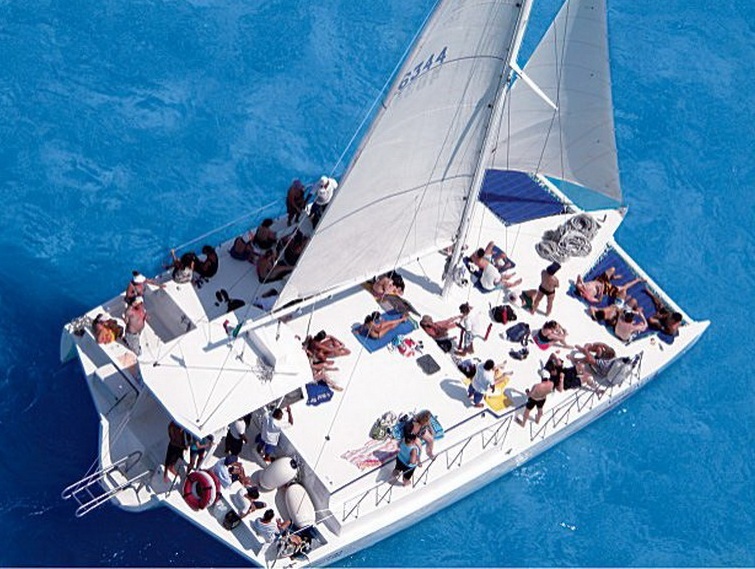 Experience the Jamaican coastline on a cruise! 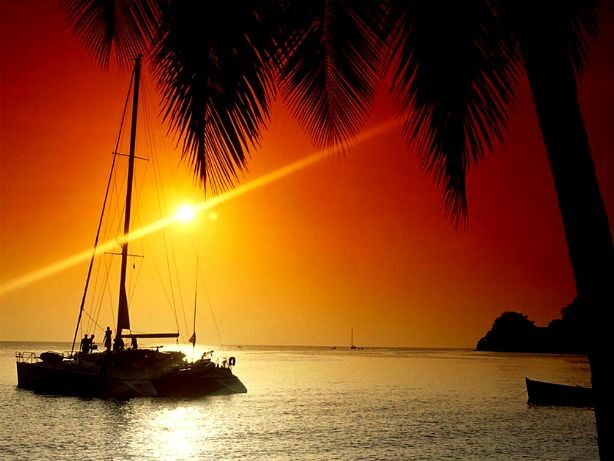 Spend a few hours relaxing, sunbathing, listening to reggae while enjoying the coastal scenery on your next Jamaican vacation or cruise ship stopover. 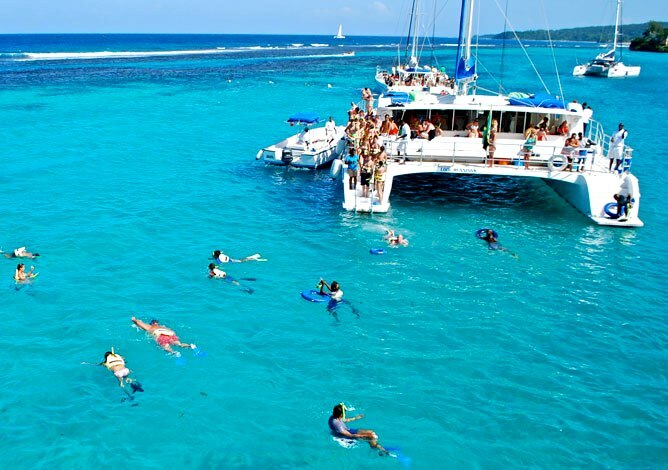 Known as the “Land of Wood and Water”, Jamaica’s skyline and underwater world has a lot to offer. 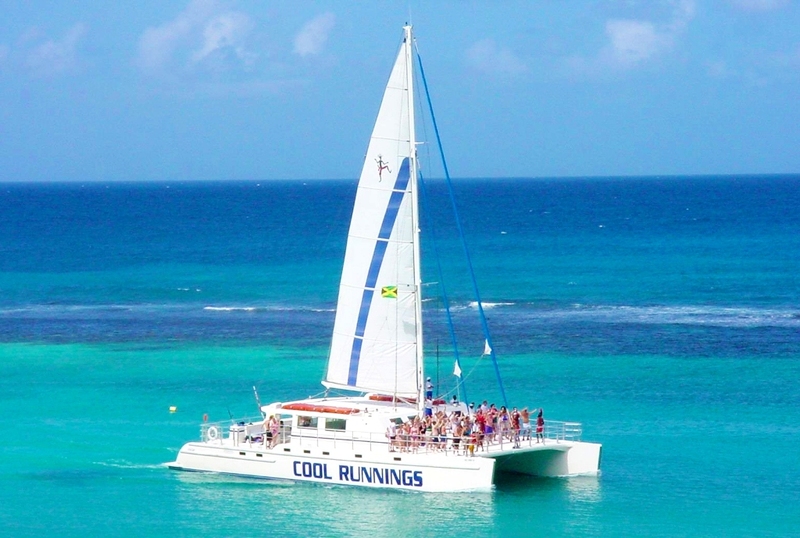 Step aboard a sleek sailing catamaran for an adventurous cruise to the tumbling cascades of Dunn’s River Falls. 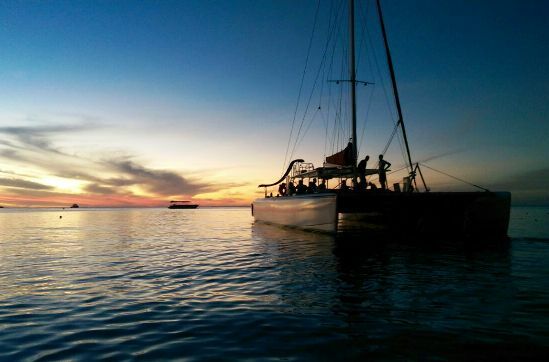 Take a charming Negril Sunset Catamaran cruise to Rick’s Cafe and watch adventurous locals and visitors cliff dive into the Caribbean waters. 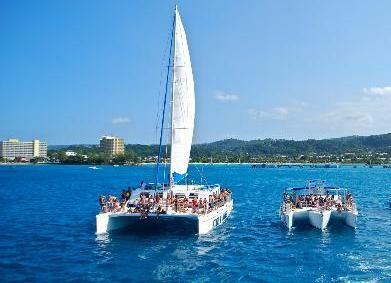 Cruise to Margaritaville in Montego Bay and careen down a water slide or jump on an ocean trampoline. 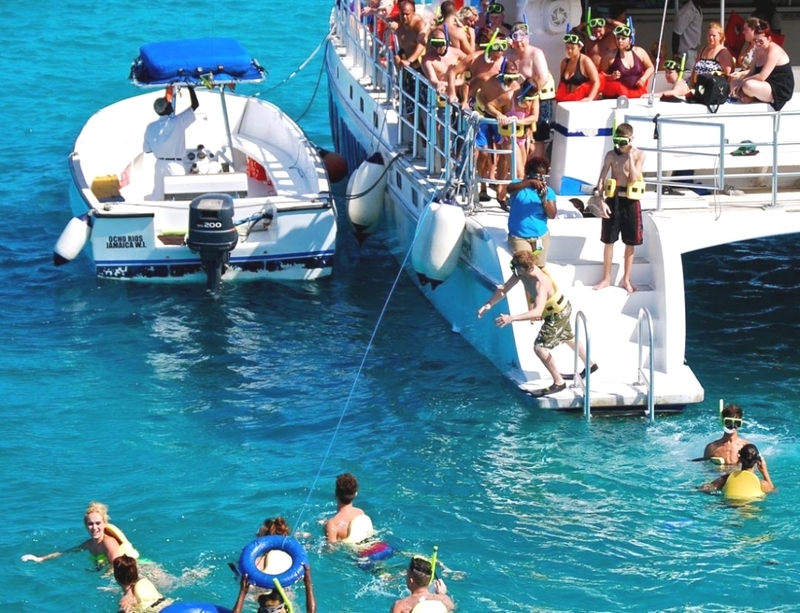 Go snorkeling in vibrant, reef-packed waters and swim among schools of tropical fish. Party onboard with an open bar and live DJ to get you in the groove. 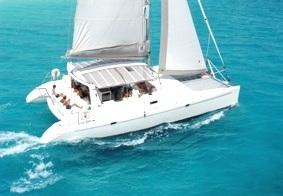 Catamaran cruises in Jamaica have comfortable outdoor and indoor seating, bathroom facilities, snorkeling equipment and a trained crew. 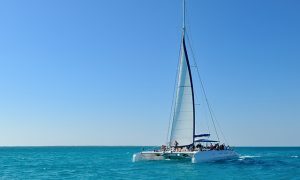 Cruises can be private with your family and friends or with other vacationers and can be done during the day or evening at sunset. Duration: 9 hrs. 30 min. Duration: 5 hrs. 30 min. Duration: 8 hrs. 30 min. Duration: 3 hrs. 20 min.